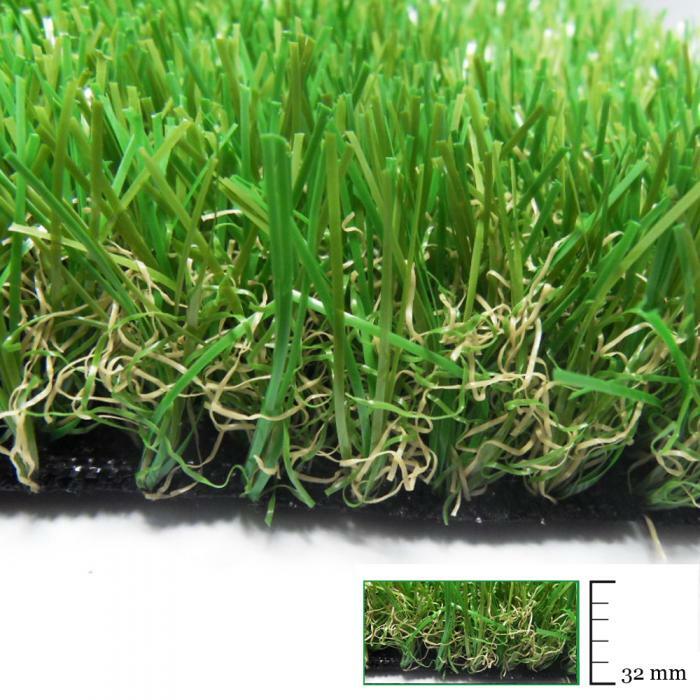 3-colour turf with dry blade. 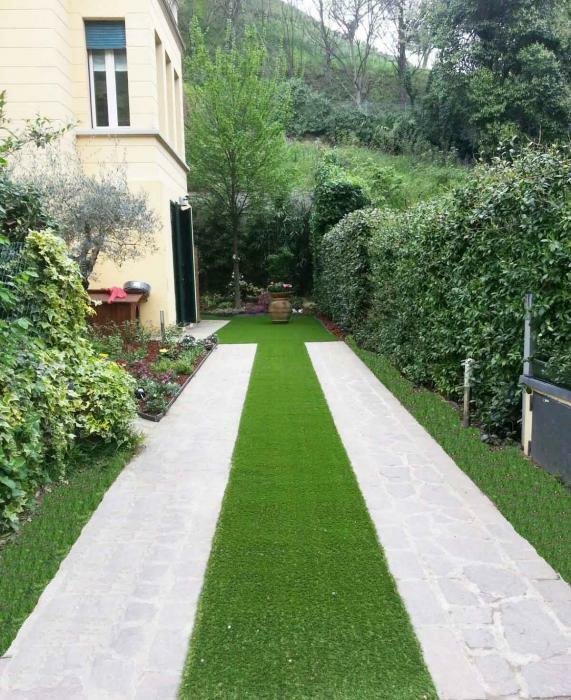 Featuring an amazing colour effect that reproduces the classic, natural grass. 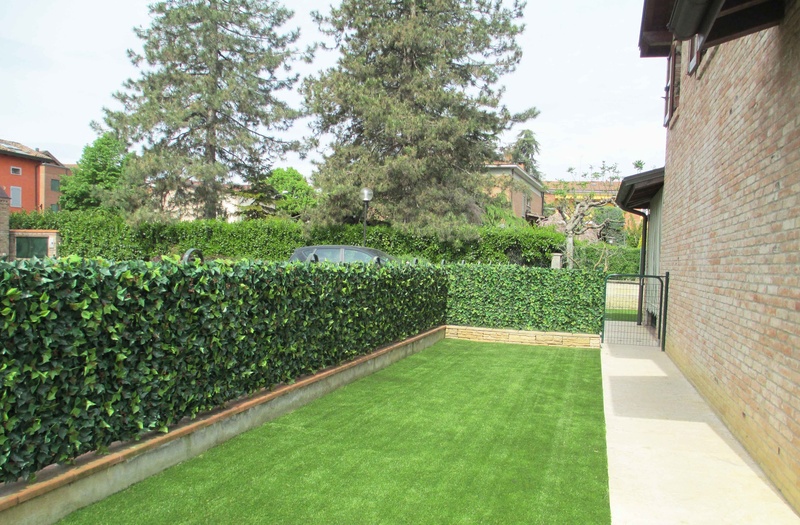 The great news of this model is the backing, that is the support in which the blade of grass is fixed: VIR NST4 – DRY backing is made with polyurethane, a flexible, resistant and no putrescible plastic material.